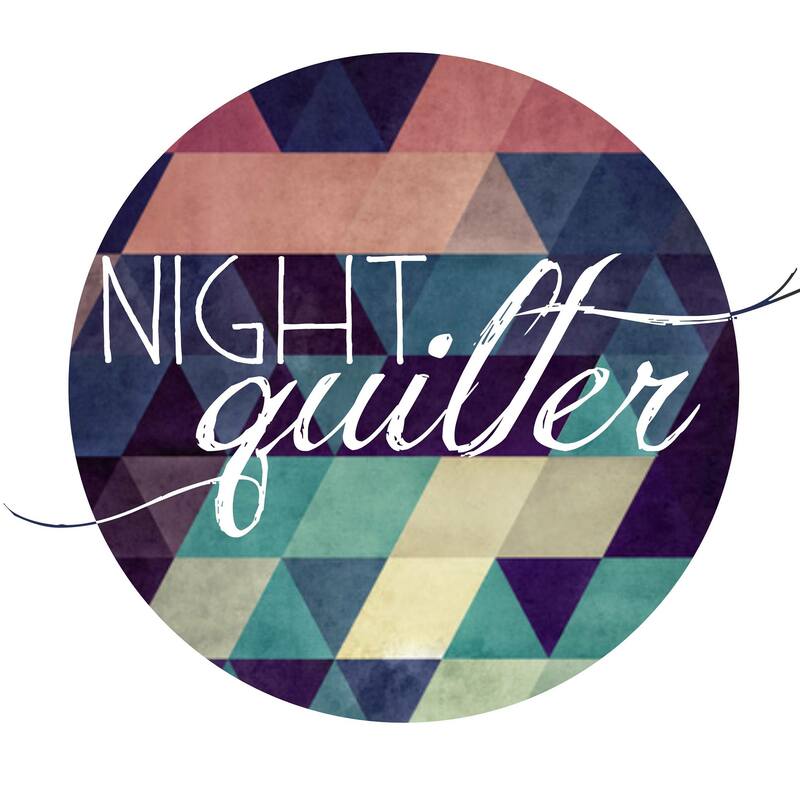 Sign up to receive occasional email updates with the latest Night Quilter news! Emails will be no more than once per week and most likely will be far less frequent than that. There are a lot of exciting things happening behind the scenes--don't miss them! You can change your mind at any time by clicking the unsubscribe link in the footer of any email you receive from us, or by contacting us at thenightquilter@gmail.com. We will treat your information with respect. For more information about our privacy practices please visit our website. By clicking below, you agree that we may process your information in accordance with these terms.